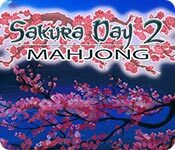 Sakura Day 2 Mahjong is rated 4.0 out of 5 by 2. 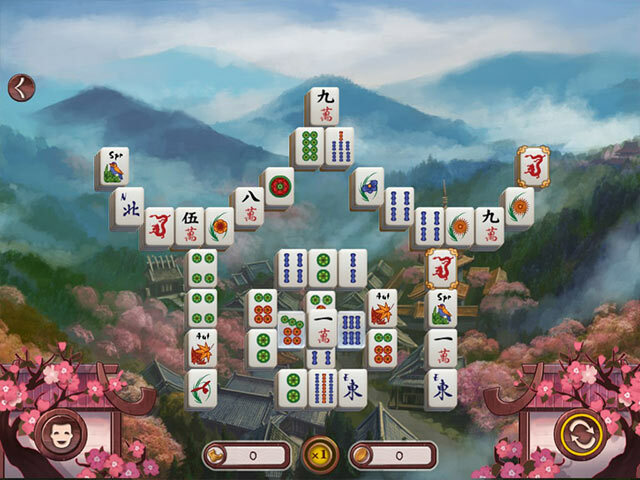 Rated 5 out of 5 by campingramps from This is my kind of game I am a Mahjong fanatic and I enjoyed this one to no end. The graphics are great and the music is soothing if you turn it down. This developer does have its little quirks but they don't harm game play. In this one you have to get all the gold tiles in a certain number of moves but, as the puzzles progress, this becomes more difficult and eventually gets to the point of impossible to accomplish. You just keep playing until you get all the gold tiles but you don't get the max points. But you can always go to relaxed mode and not worry about that. I love the variety of puzzles in this game and no 2 are the same. 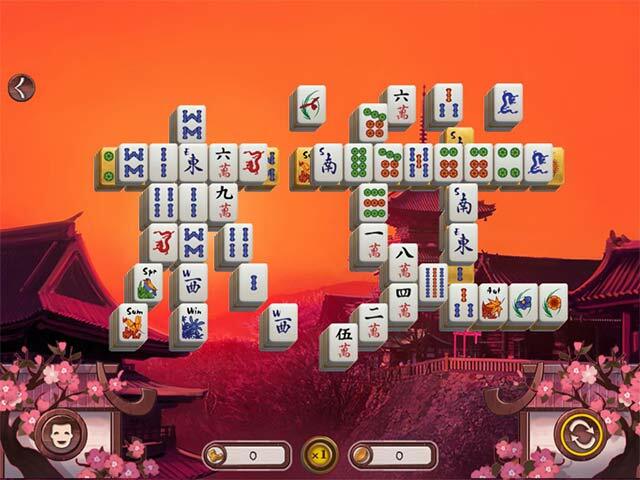 For the Mahjong lovers out there, try this one, I think you'll like it as I do. Play the demo and decide for yourself. I highly recommend this one. Have fun! 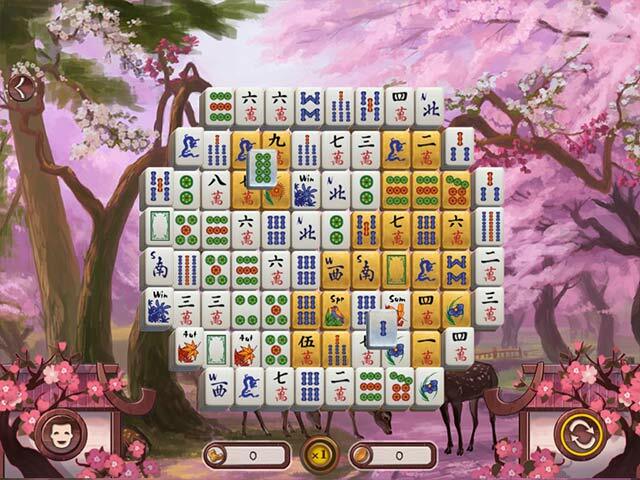 Rated 3 out of 5 by pennmom36 from BEAUTIFUL BUT BORING Just like it's predecessor, Sakura Day Mahjong, it has beautiful graphics and peaceful music. And just like it's predecessor, all the features are exactly the same as all the other Mahjong games and griddlers offered by this dev. To be perfectly honest, it's fun for a few levels, then it just becomes boring, and don't even get me started on the gold tiles feature! The tiles themselves (3 to choose from) aren't really that impressive either. There are 9 Rooms available, and each room has 20 Mahjong levels of various layouts. You score points by removing matching pairs, the quicker you remove them, the more points you score. The goal with each level is to remove all Gold tiles, the more standard tiles remaining the better. Removing Silver tiles will charge the Hint and Shuffle features, and there is an option to Shade all blocked tiles. Each level has different goals to achieve, such as Removing all Gold tiles within the allotted time, or Removing all Gold tiles and acquiring the necessary amount of points. That's it in a nutshell, I'm not a fan of Mahjong, and 'm especially not a fan of the Gold tile feature and leaving standard tiles on the board.